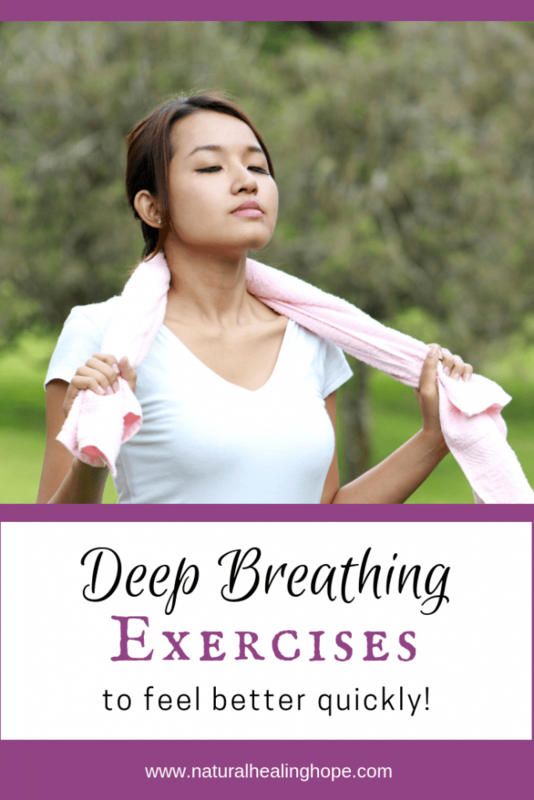 Deep Breathing Exercises to Feel Better Quickly! If you are looking for immediate results that can improve your health and wellbeing, nothing could be better than taking a few moments to do some deep breathing exercises. 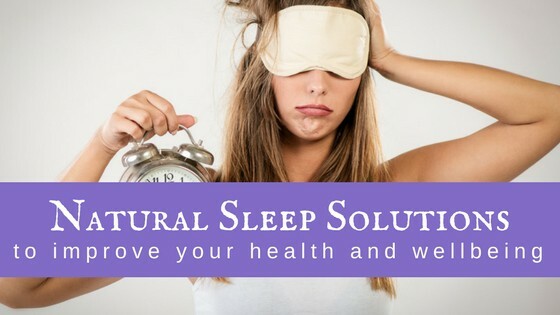 It is mind-boggling to think there is a solution so readily available that is free, 100% all natural and can be done easily no matter where you are, or whatever you are doing at the time. Yet it is often completely overlooked. In fact, when we are not feeling well, or when we are stressed and anxious, we tend to do the opposite and we restrict our breathing. Pay attention next time you aren’t feeling well, you might be surprised. Ironically, these are the times we need to get more oxygen to our brain and throughout our body. This can easily be resolved by breathing deep mindful breaths. I personally tested this out at a time I was staying overnight in the hospital due to chest pain. I had heaviness on my chest and everything they gave me to take the pain away made the pain worse and escalated my blood pressure. It was scary. I was all alone overnight but fortunately, a friend had the wisdom to text me a reminder to do some deep breathing exercises and to my surprise, I felt so much better immediately. My diagnosis turned out to be anxiety and not heart-related after all. 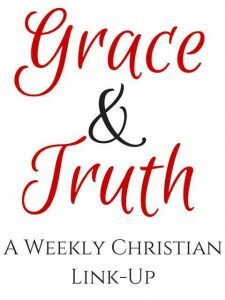 This experience serves as a reminder to me when I am not doing well to do deep breathing exercises. deep breathing releases endorphins that make you feel good and relieve pain. Sit up straight. Put one hand on your chest and one hand on your belly to make sure your belly expands and contracts more than your chest. Inhale slowly through your nose as deeply as you can. Hold for a few seconds and then slowly exhale through cursed lips. Do this at least for three deep breaths several times per day and especially when you are feeling stressed, tense or anxious. Note: If you like counting (I don’t) a popular method is the 4-7-8 deep breathing exercise where you breathe in for 4 seconds, hold for 7 seconds and exhale for 8 seconds. Then you are supposed to rest for 1 second and repeat it 10 times. I would start with 3 times and work your way up to what feels best for you. Breath Ball: This free app is available on both iOS and Android and offers a simple method of deep breathing by matching your breathing in and out by watching a ball expand and contract. They offer ways to customize your experience to your preferences. Breathe2Relax: This app is available on both iOS and Android and was developed by an organization within the United States Department of Defense to help military personnel with breathing for stress reduction and focus. Relax Lite- Stress & Anxiety Relief: This is a free app with an option of a paid upgrade and is available on both iOS and Android that offers both breathing and meditation exercises. The breathing exercises are guided with distinct tones for each phase of breathing so you can close your eyes and just listen for the cues instead of watching something on a screen. 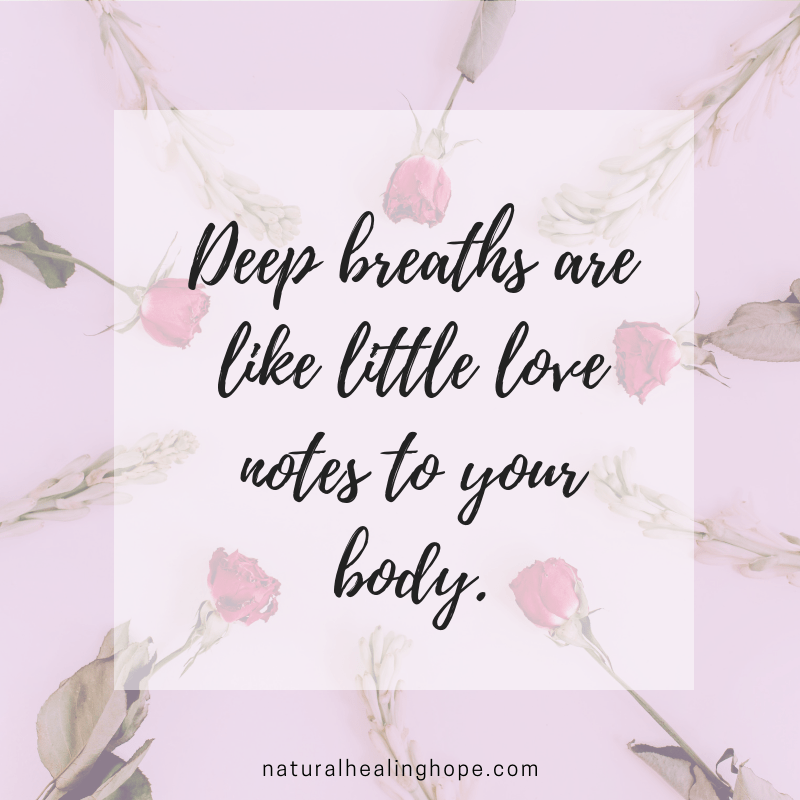 Breathing: The Master Key to Self Healing by Andrew Weil MD: Dr. Weil claims that breathing is crucial to your body’s ability to heal and sustain itself. He teaches 8 breathing techniques in this Audiobook that he has taught his patients with great results. The Healing Power of the Breath by Richard P. Brown, MD and Patricia L. Gerbarg, MD: These two physicians claim that the techniques taught in this book offer a drug-free, side-effect free solution to help with anxiety, stress, depression, and insomnia and your overall health & wellbeing. Keep Calm and Breathe by Little Pearl and Julie Schoen: This book is part of a Keep Calm Series of Books including Keep Calm and Stretch and Keep Calm and Get Fit. This book focuses on 10 Deep Breathing techniques that can change your life. 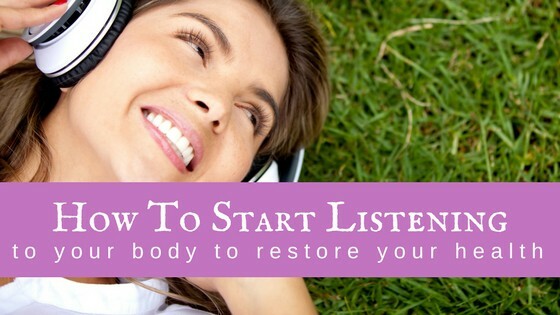 I hope these tips and resources help inspire you to add this healthy habit into your life as an all-natural, drug-free way to improve your overall health and wellbeing. What about you? Have you experienced the benefits of using deep breathing exercises to improve your health? Do you have any additional tips or resources you have used that help you? Please share in the comments. If you found this post helpful, please pin it to one of your Pinterest board to reference later. And please share with your friends! Sharing is caring!